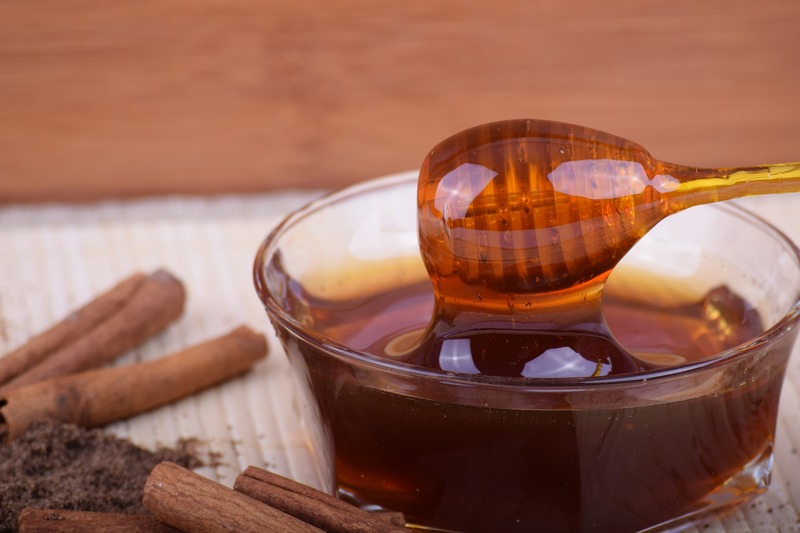 Make a paste of honey and cinnamon powder, apply it on bread instead of jelly and jam and eat it regularly for breakfast. It reduces the cholesterol in the arteries and saves the patient from heart attack. Also, those who have already had an attack, when they do this process daily, they are kept miles away from the next attack. Regular use of the above process relieves loss of breath and strengthens the heart beat.